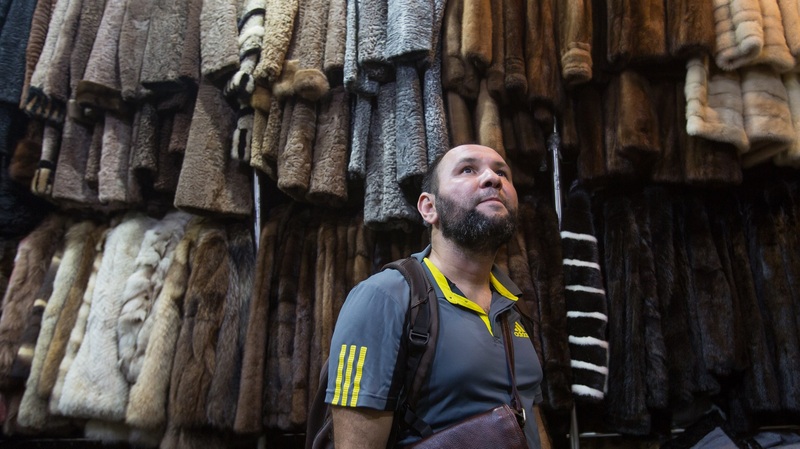 Head On To Delhi's Own 'Russian Market', Eat And Shop Till You Drop! The capital city is more than famous for its cultural inclusion and the never-ending charms that the historic beauty offers everytime you go for a stroll around Rashtrapati Bhawan or visiting the Red Fort while you shop in Chandni Chowk. The narrow lanes and those undiscovered, cozy markets add to the intricate beauty that Delhi is. One such market is Yashwant Place in Chanakyapuri also known as the Russian Market. 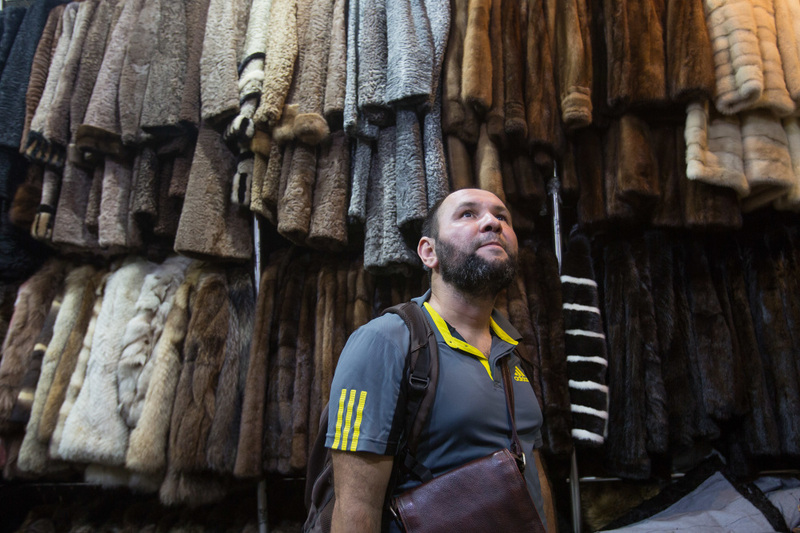 Situated in Chanakyapuri, this Russian Market is leather and fur haven for every tourist visiting Delhi. Less than 2kms away from the Russian Embassy, this place is often referred to as the Russian market. It has a good Russian clientele base so much so that some shopkeepers now communicate in the same language. 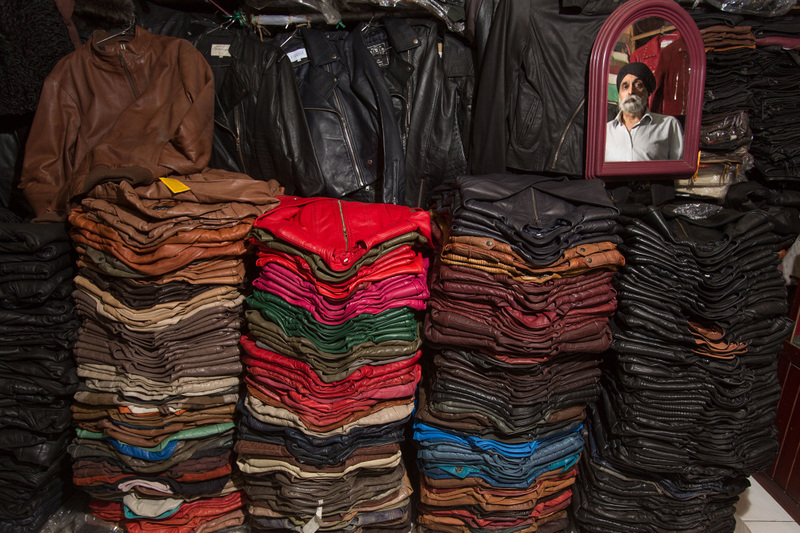 Expect only awestruck moments and lots of high-quality leather jackets, hats, and bags you are going to take home. Once you enter the complex and start looking, you won’t be able to believe it’s Delhi. But, that’s how this place is, it surprises you time and time again. 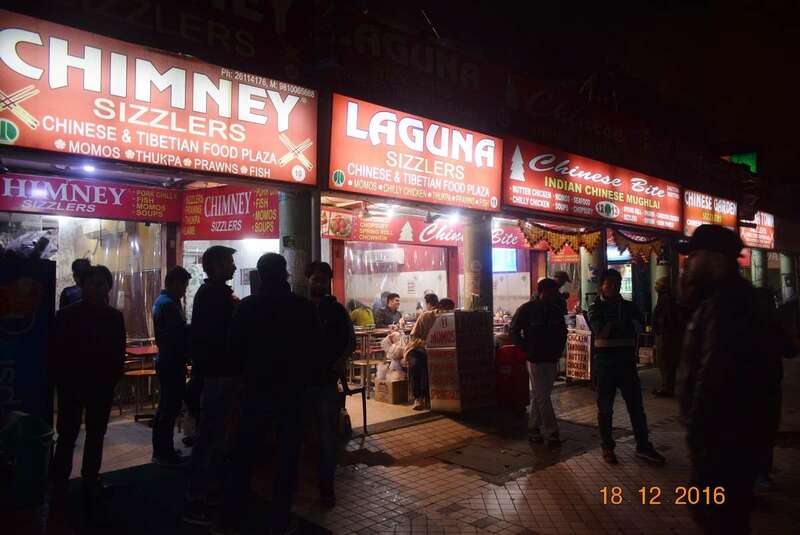 From high-quality leather jackets ranging from 2,000 – 50,000, antique jewelry shops to some incredible Chinese joints selling steamy hot momos and thukpa is unmissable. 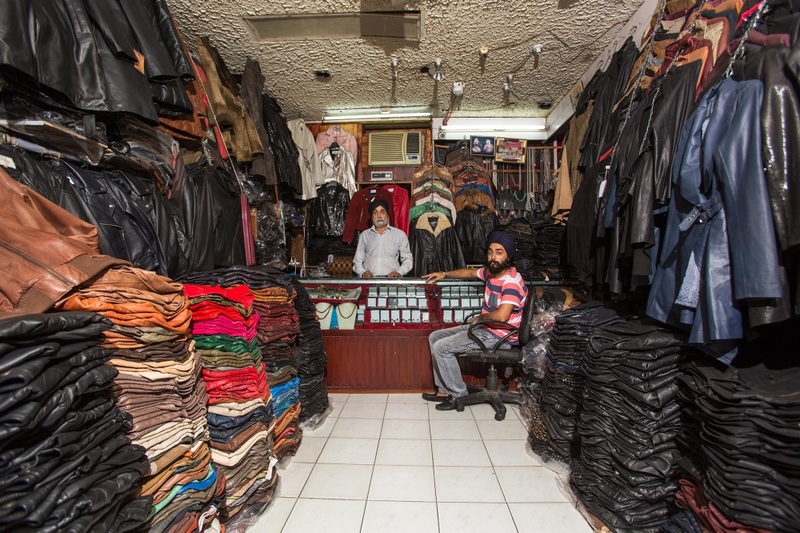 Head on to this place this weekend and explore probably the best leather selling market in the city.